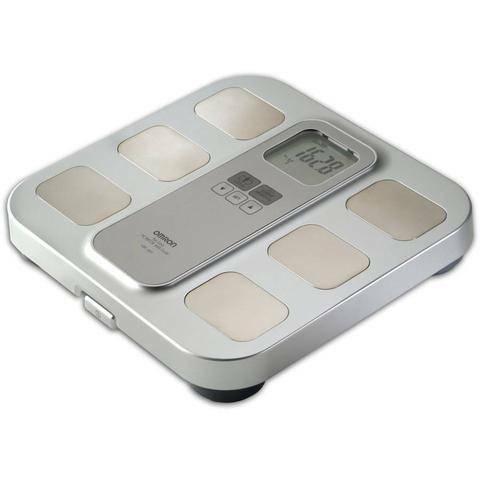 The New HBF-400 Omron Fat Loss Monitor with Scale helps users monitor their overall weight while determining body fat percentage and body mass index (BMI). The HBF-400 is a fast and accurate tool that provides key health indicators utilizing a four person memory profile so that the whole family can benefit. And with its easy-to-read LCD display and Auto On/Off feature this fat loss monitor is amazingly easy to use.